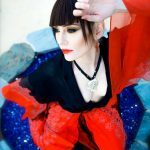 Featuring upcoming events, fan activities, and more! 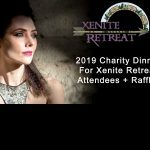 Charity Dinner For Xenite Retreat Attendees + Raffle! 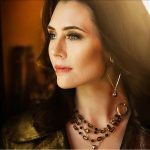 Stunning Photo from Zensations Magazine Photoshoot! 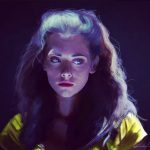 Message From Adrienne About Seedless – Adrienne’s New Short Film!